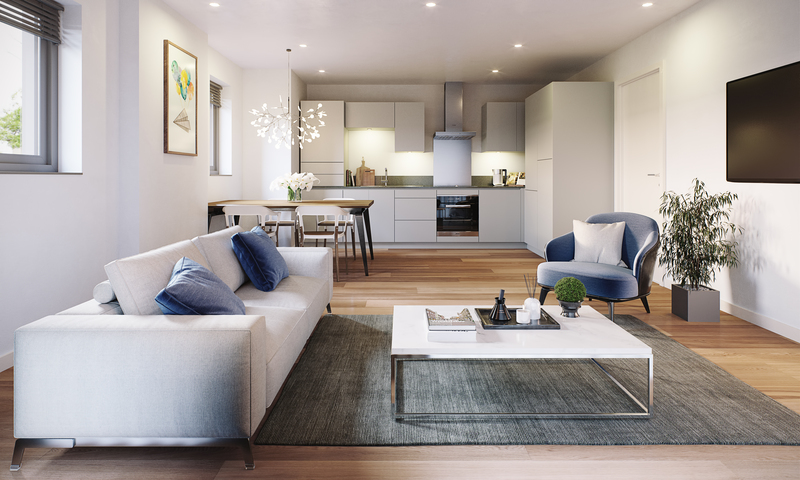 High-spec apartments a stone’s throw from Southall station, where you can hop on a train and arrive at London Paddington in under 15 minutes. 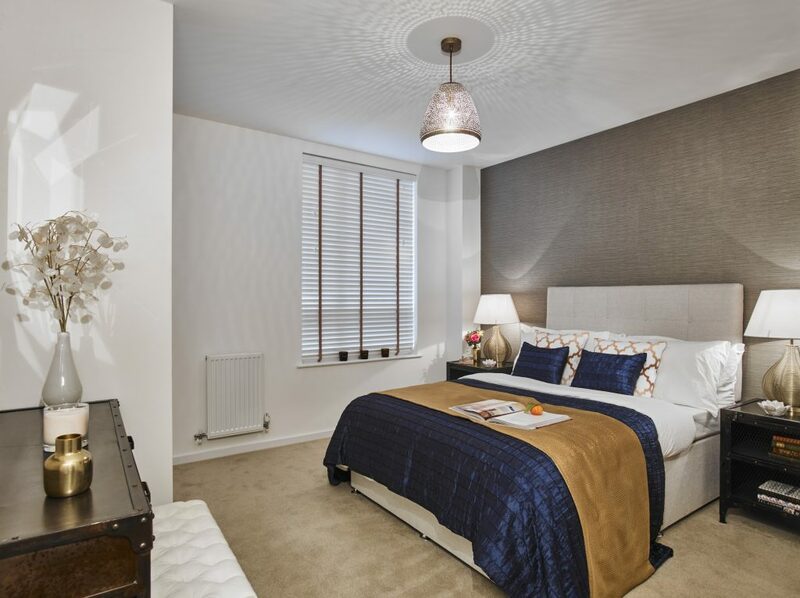 Choose a one-, two- or three-bedroom apartment with integrated appliances, clever storage and separate utility areas. Help to Buy available. 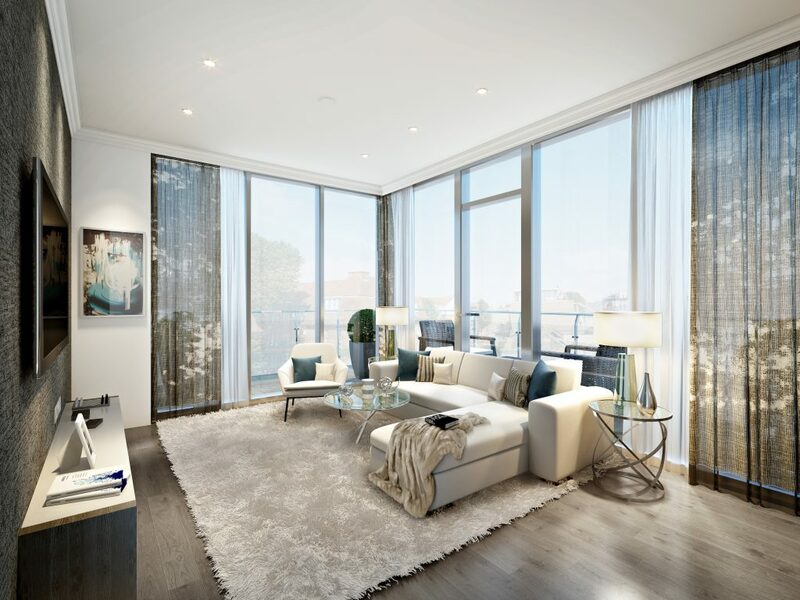 A West London development with great transport links to the centre of town, a 67-hectare nature reserve close by, and properties ranging from one-bedroom apartments to four-bedroom houses. 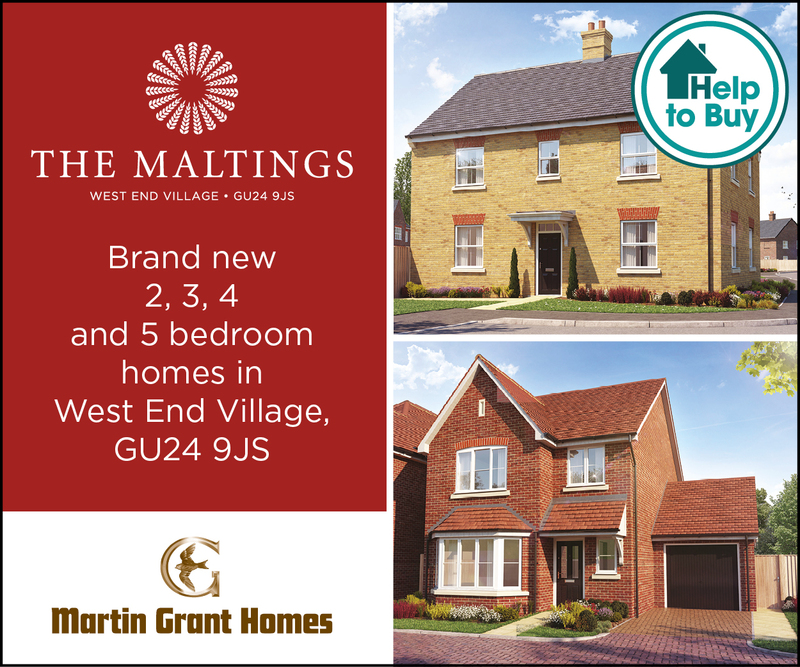 Shared ownership and Help to Buy available. 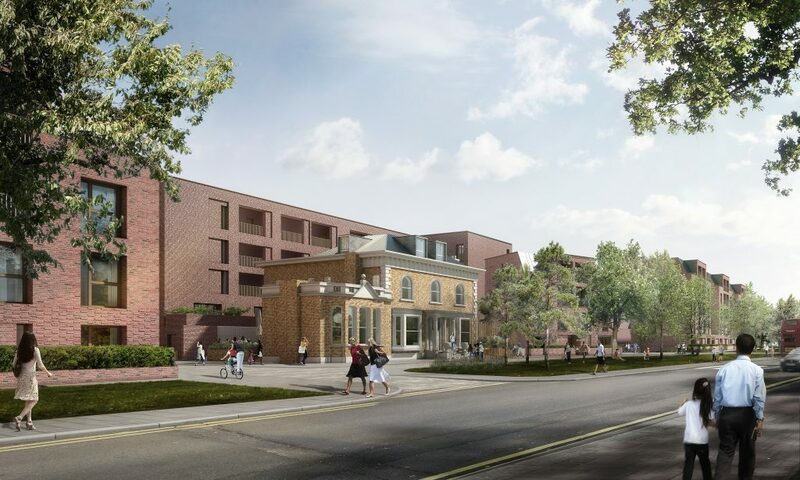 One, two-, and three-bedroom shared ownership homes as short walk from Hounslow Central Tube station and the town centre, where shops, restaurants and a multiplex cinema are planned for completion by 2020. 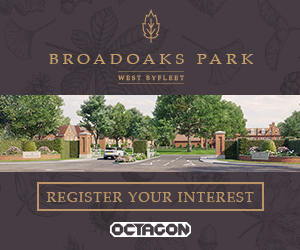 A gated Gold Compass development of one-, two- and three-bedroom apartments and four-bedroom houses with underground parking, gym and concierge service. 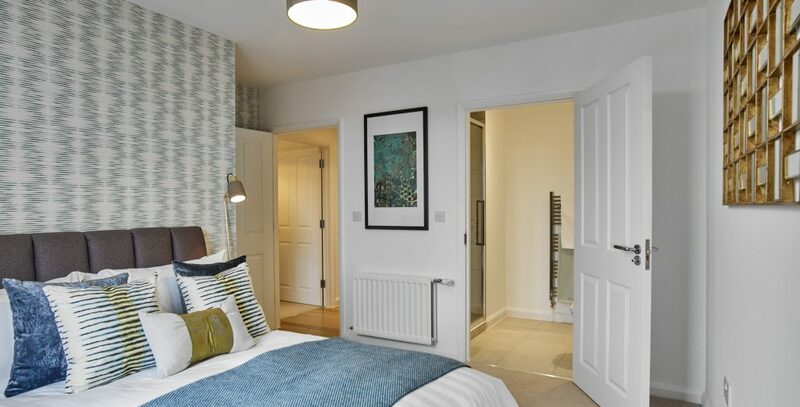 Part of Catalyst’s Heritage Walk development, Quarter comprises 17 one- and two-bedroom shared ownership apartments. 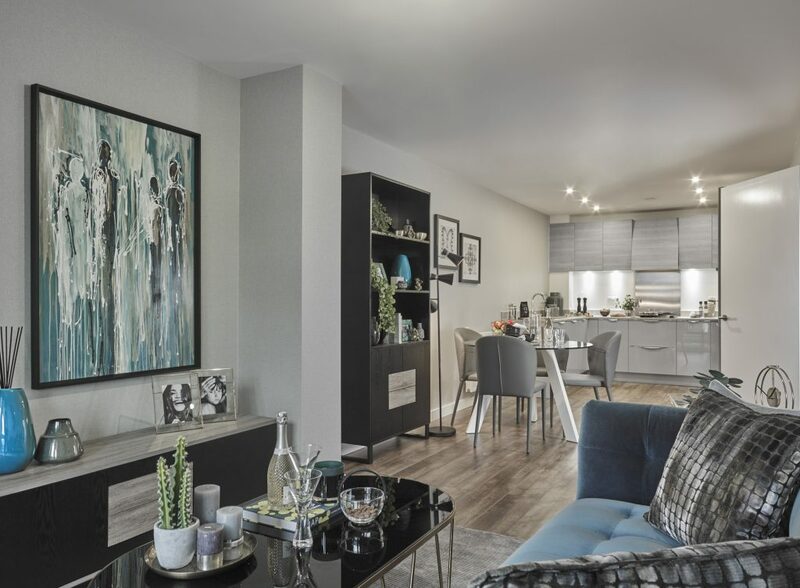 Located on Kew Bridge Road, properties are within walking distance of the Botanic Gardens, Syon Park and Gunnersbury Park, and benefit from great transport links. 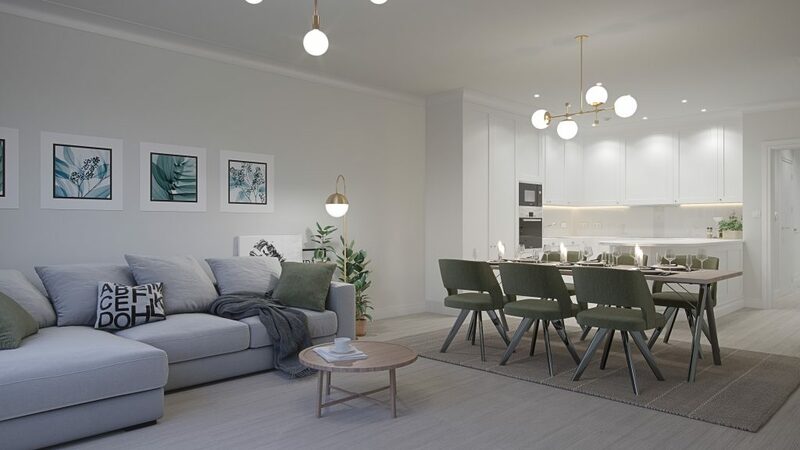 One- and two-bedroom shared ownerships apartments are available at this development on Finchley’s High Road, and close to a Waitrose, Marks & Spencer Simply Food, independent bars and boutiques. 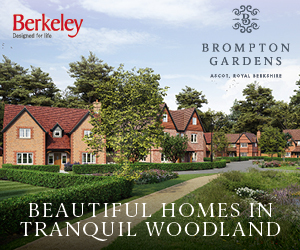 Over 90% of these homes have already sold, so you’d better be quick. 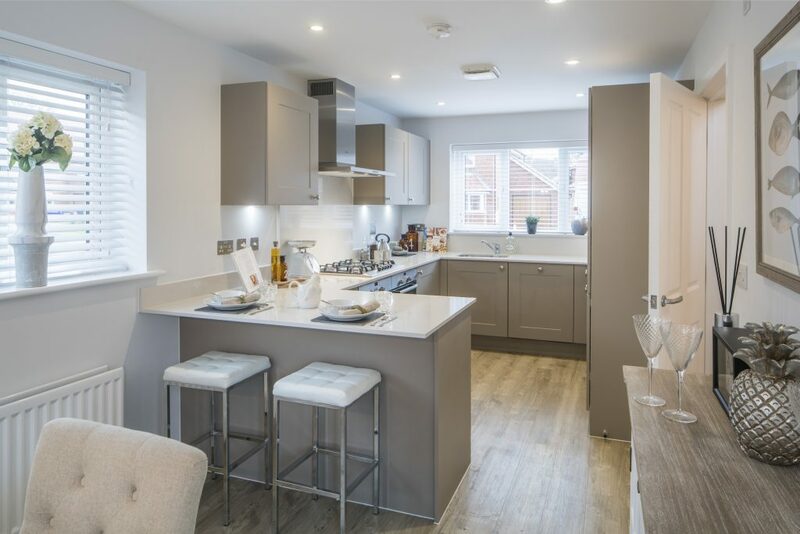 A handful of two-bedroom apartments remain, which come with integrated kitchen appliances, double glazing, fitted wardrobes and balcony/terrace. 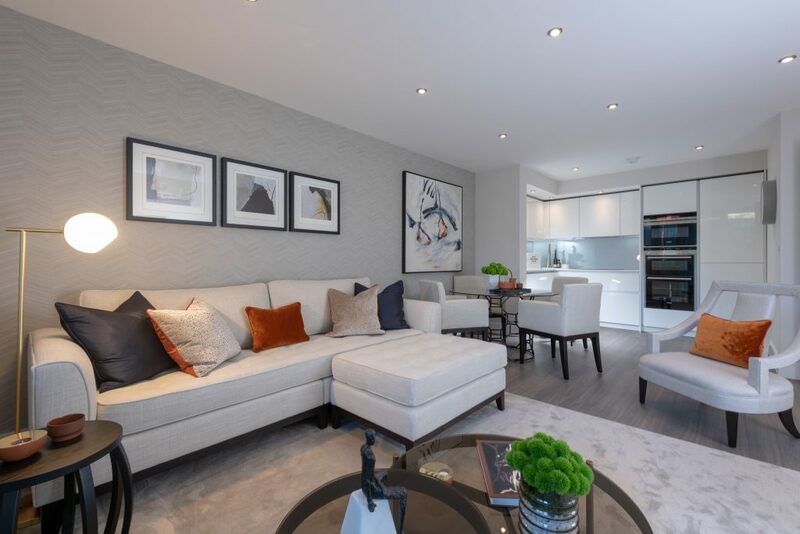 A collection of one-, two- and three-bedroom apartments just a five-minute walk from Totteridge & Whetstone Tube station and a selection of independent shops, and a five-minute drive to an Everyman cinema. 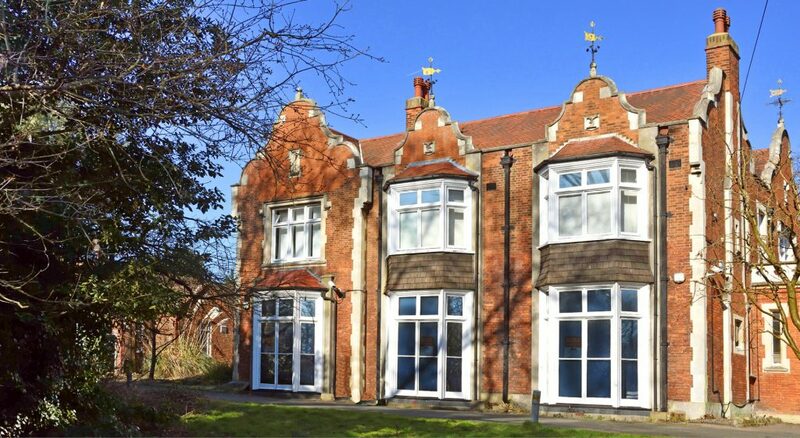 Set within a 3.3-acre nature reserve, this 19th-century property has been converted to create seven one- and two-bedroom apartments, plus offices and meeting spaces for local community and conservation organisations. Each apartment comes with off-street parking and bicycle storage. Just launched, this two-bedroom apartment is one of 10, built on the grounds of a recently restored 19th-century manor house. 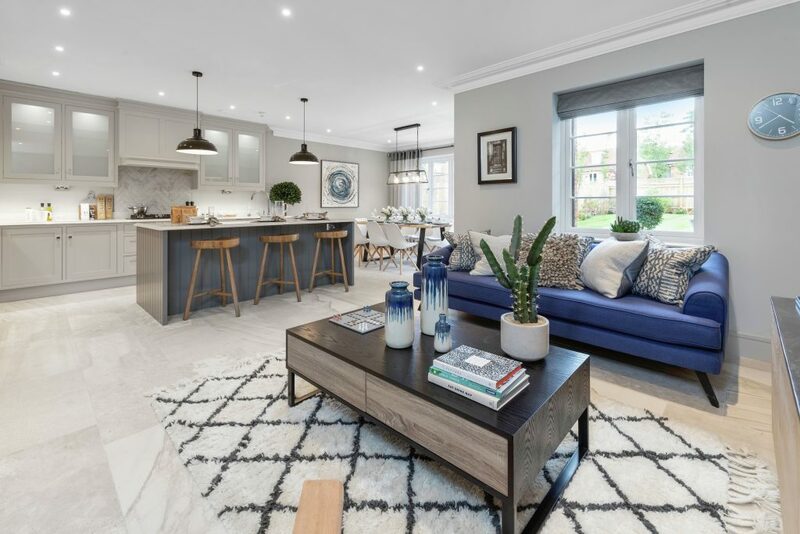 Interiors have been designed by Alexander James and there’s a master bedroom with en suite, family bathroom, open-plan kitchen/diner and utility room. 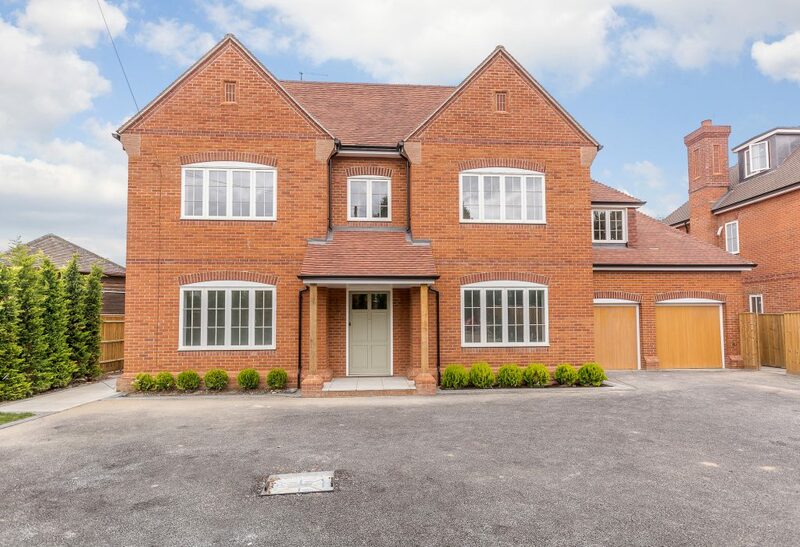 Ideal for entertaining, this five-bedroom property is situated in the peaceful village of Warfield and boasts a large reception hall, kitchen/breakfast room with integrated Miele appliances, formal dining room, gym and cinema. 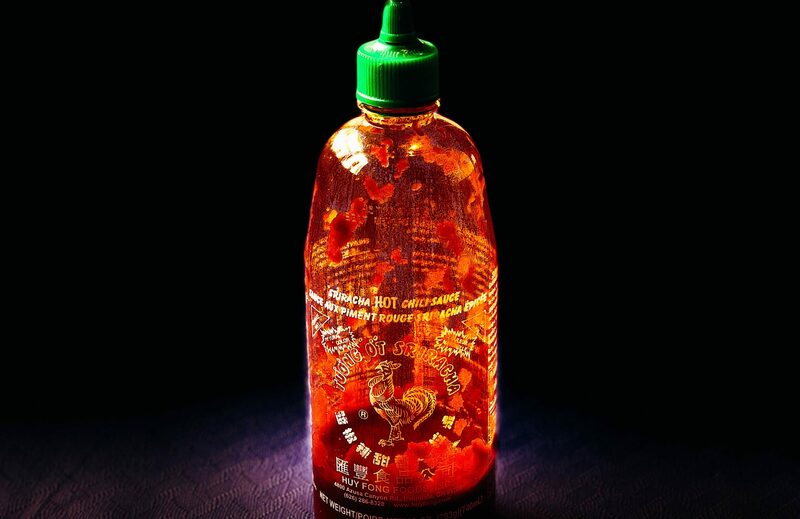 Plus, smart-home technology to control lighting, heating, entertainment and security. 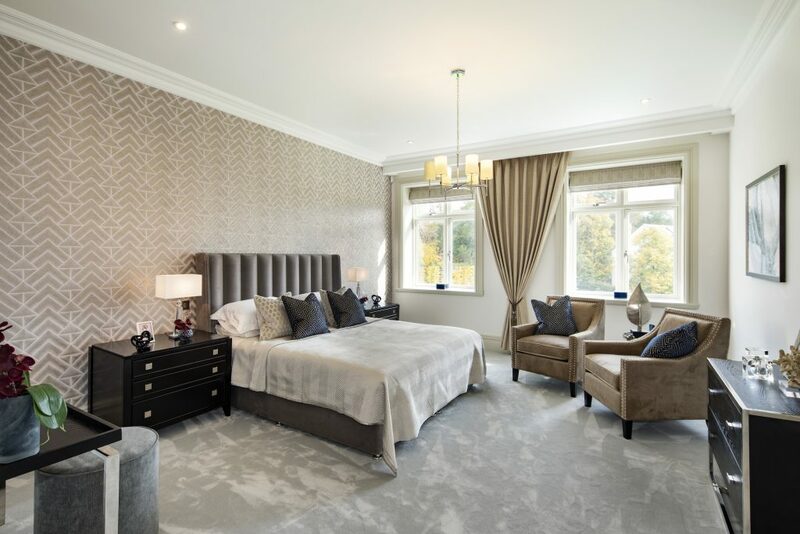 Located less than a mile from Ascot high street, these three-, four- and five-bedroom homes are arranged around a central green, homes benefit from spacious private gardens, and the development as a whole is surrounded by 22 acres of parkland. Part Exchange available. 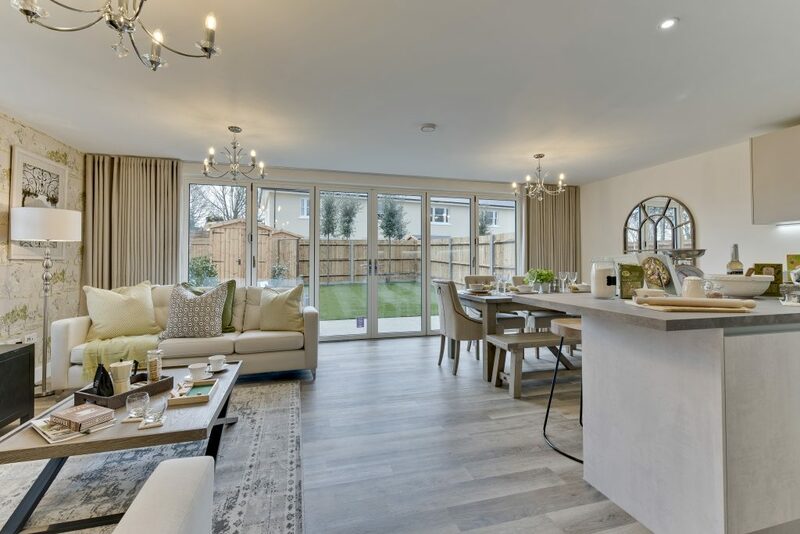 Enjoy riverside living at this Shanly Homes development in the centre of Marlow and a few minutes’ walk from the River Thames. 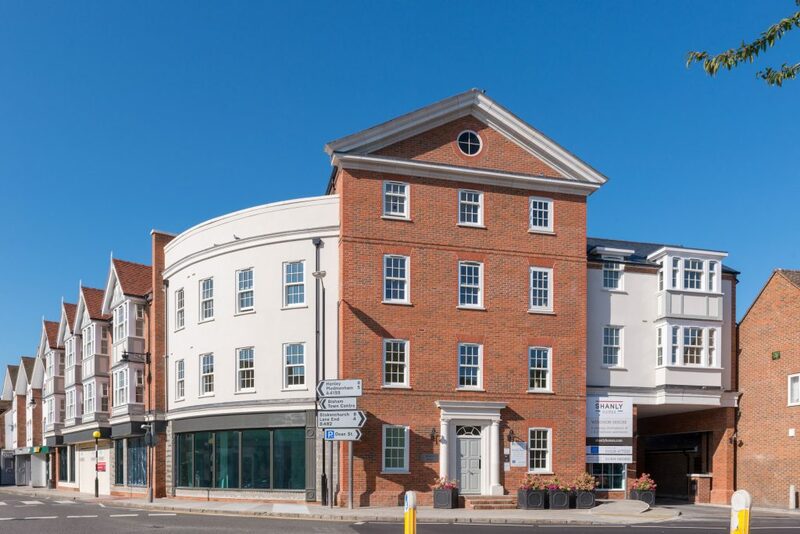 Behind the Georgian-style façade are 11 one- and two-bedroom apartments with underfloor heating and secure parking. Help to Buy available. 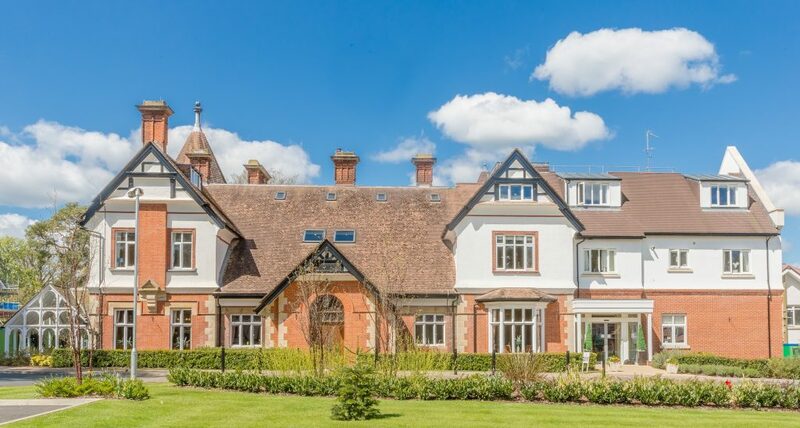 There are one- and two-bedroom apartments for sale at this over-65s village on the outskirts of East Grinstead. Communal facilities include the clubhouse, restaurant, bar, library, shop, conservatory, doctor’s surgery, guest suites and galleried lounge. 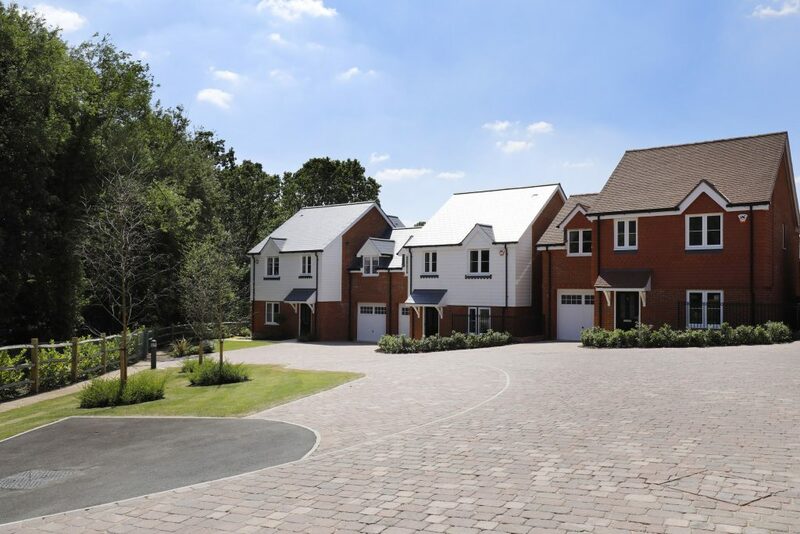 Located on the edge of the South Downs National Park, but only a 10-minute walk to Billingshurst railway station, it’s easy to see why 75% of these homes have already been snapped up. 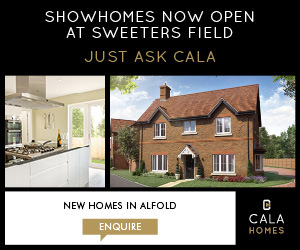 Still available is The Hollyhock, with three bedrooms, 16.8ft by 15.7ft living room with French doors, and two parking spaces. Help to Buy available.